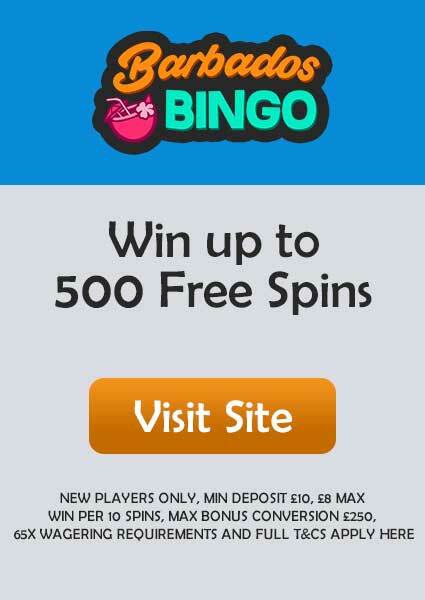 * New players only, Spins valid 7 days. 25x wagering on bonus wins, max withdrawable amount £50. Full T&C’s apply, 18+. To give you the same vibe which you can feel in Vegas with a touch of magic, Magical Vegas is an extraordinary online casino from Daub Alderney Limited. Since 2014, Magical Vegas have never ceased to satisfy its customers by its magical charm which you can feel by the offers, the gaming experience and of course the design of the site. To be in the market with the increase in the development of new casinos, Magical Vegas has constantly updated itself with new games and equipped with the latest technology to give you the same experience but with more magic. 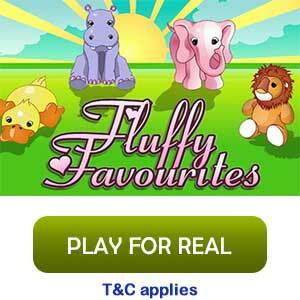 It is being licensed and regulated by both Alderney and UK gambling authorities. Magical Vegas welcomes you with an amazing offer of no deposit where you get 20 Free Spins on selected games like Starburst, Twin Spin and Pyramid: Quest for Immortality. 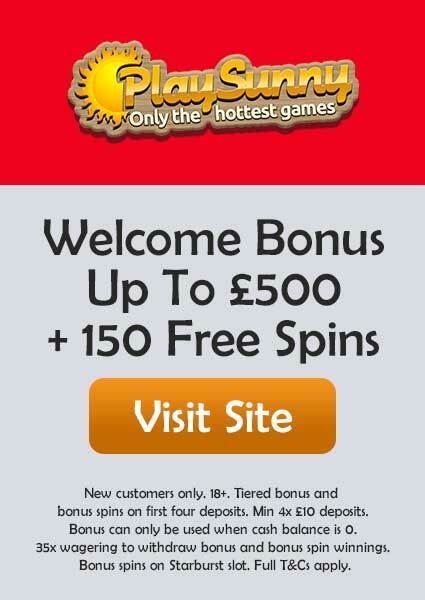 All you have to do to claim this offer is register yourself with Magical Vegas, and the free spins will be allocated to your account without making any deposit. Now the magic doesn’t end here, with your first 3 deposits you can win a total cash bonus of £1000. With your 1st deposit you get 100% match bonus and win up to £200, while with your 2nd deposit you get 30% match bonus and win up to £300, and lastly, with your 3rd deposit you get 50% match bonus and win up to £500. However, you must deposit a minimum amount of £20 to claim the offer. Powered by Microgaming, Magical Vegas is the house to some of the best games the world has seen. With a collection of such awesome games, the probability of winning just increases every time you step into this world of magic. 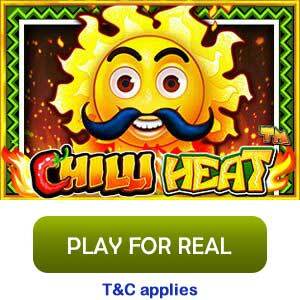 It has covered every type of games which includes slots, live casino, table & card, and scratch & arcade games. Slot games collection is huge with games such as Gonzo’s Quest, Starburst, Cleopatra, Beetle Mania Deluxe, Temple of Tut, Legacy of Egypt, Archangels Salvation, and many more. While in its table games section, you can find every type of casino table including Blackjack, Roulette, Poker and Baccarat. The offers Magical Vegas provides are endless as there is always something new every day, every week or every month. If you’re a roulette fan, then you can just double up your money up to £100 on any live Roulette game by placing the bet on number 7. The minimum bet you can make is £10. Another exciting offer you can claim is a special Football tailored offer, to claim this offer you have to enter the code CHAMPIONS in the cashier when you deposit £20 or more and with that, you get 100% match bonus plus 20 Free Spins. 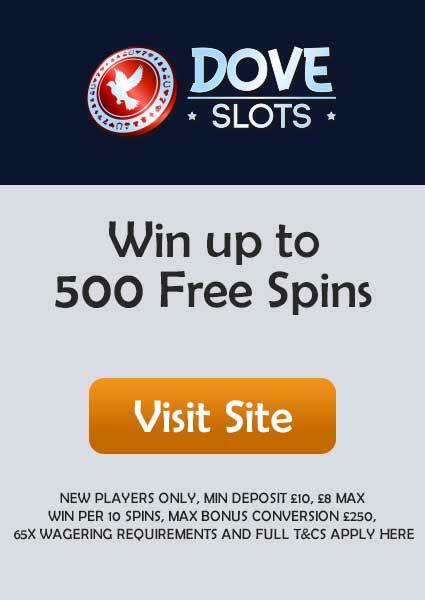 The maximum deposit valid in this offer is £500. The offer doesn’t end here, along with this offer you also get the chance to win framed signed jerseys by Christiano Ronaldo and many more including a PlayStation 4 with a copy of FIFA 18. To get more details about this offer, kindly visit the promotion page to make yourself enlightened. The minimum deposit is £10 while the minimum withdraw is £20. The wagering requirement is set to 25x though we strongly suggest checking for an updated one by visiting the T&Cs page to be aware of all the policies too. The payment methods are safe and secure with all convenient options like PayPal, Visa, MasterCard, Maestro, Neteller, PaySafeCard, and many more. Currently, there is no official app for iOS or Android by Magical Vegas, though you can enjoy the mobile gaming experience by using any decent browser from your smartphone. The gameplay is super smooth irrespective of the device and screen size as it has been designed to be self-compatible on any device it grants access. Magical Vegas casino is available on all leading social media platforms including Facebook, Google+ and Twitter. Now regarding customer support, there are different options to choose from. You can connect with them by calling on 0800 279 7342 (Toll-Free) & 0203 770 7188 (Landline) or you can also use the facility of Live Chat directly on the site. For all account-related queries, you can send your email to support@magicalvegas.com. For promotion-related queries, you can send your email to promotion@magicalvegas.com. And for VIP-related queries, you can send you to email to vip@magicalvegas.com.